Every revival and move of the spirit rides on the wings of sounds #MyGod is One of Such great spirit Songs. The single extols God as the King of all creation, one whom even when words fail He never changes. Our anchor and hope. A song that portrays a total Surrender ho Him as the only who is able to do beyond our human comprehension. He is the one to whom whenever we call responds to heal and deliver. My God was produced Mr Zeg. 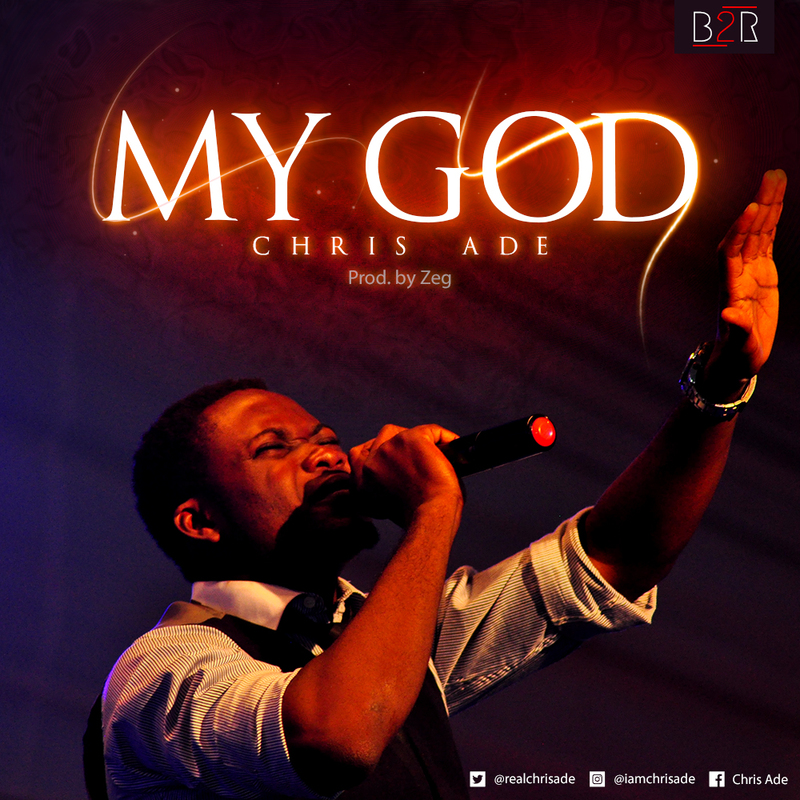 Chris Ade My God – LYRICS! Eternity To Eternity,You’re King Of all Humanity. You are My GOD,You are My GOD..